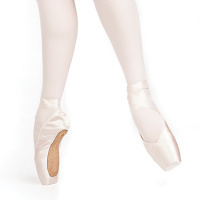 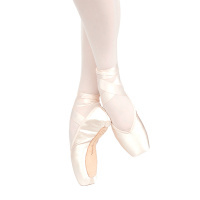 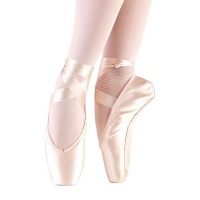 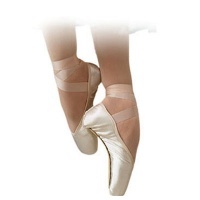 Suffolk Solo Pointe Shoes$104.00 Free Shipping! 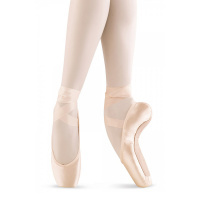 Suffolk Solo Prequel Pointe Shoes$104.00 Free Shipping! 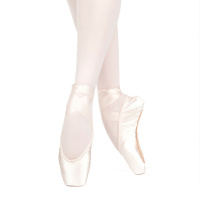 Suffolk Sonnet Pointe Shoes$104.00 Free Shipping! 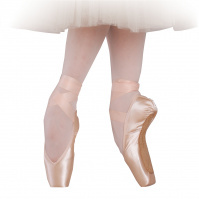 Suffolk Spotlight Pointe Shoes$104.00 Free Shipping! 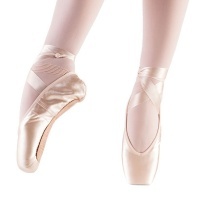 Suffolk Stellar Pointe Shoes$104.00 Free Shipping!